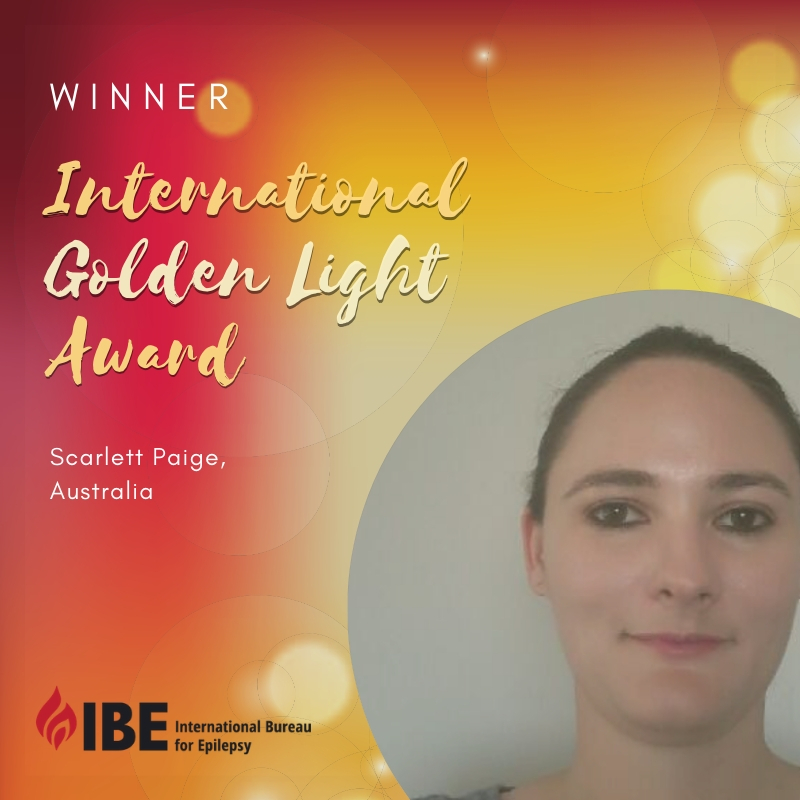 The Award for Social Accomplishment in Epilepsy is given jointly by the International Bureau for Epilepsy (IBE) and the International League against Epilepsy (ILAE). The Award will be made not more than once every two years. 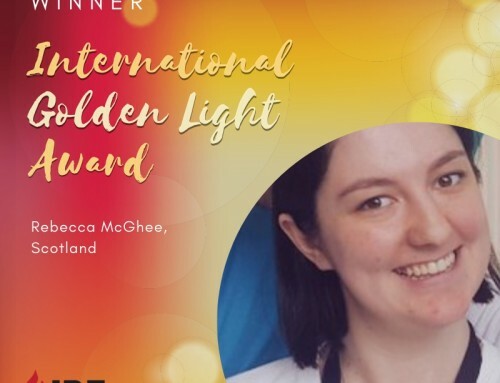 The Award is given to an individual to recognise his or her outstanding personal contribution to activities that have resulted in a significant advance in the social well being and or quality of life of people with epilepsy. These contributions and activities should either have been performed at an international level or they should have had an international impact or significance. 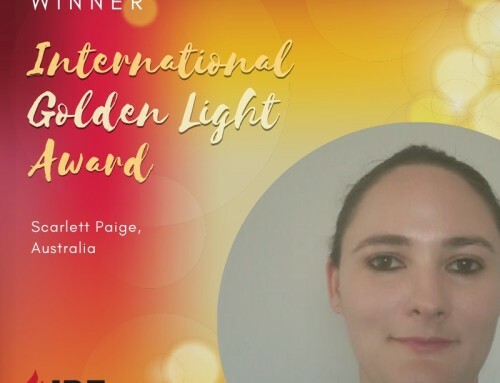 The Award reflects international peer recognition. 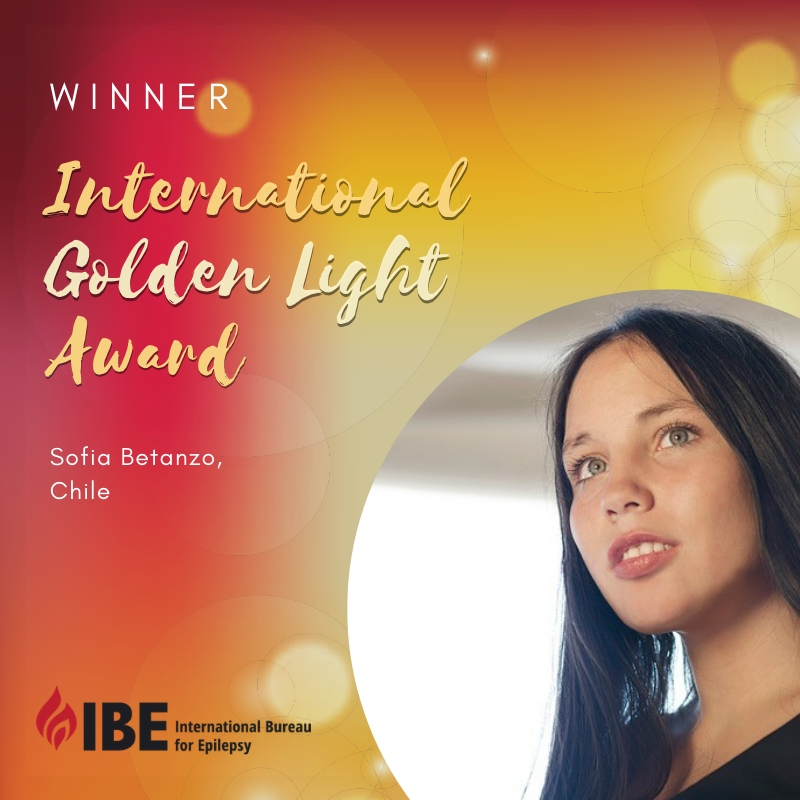 It consists of an engraved glass trophy, to a maximum value of US$500, a financial prize of US$5,000, a certificate and the name of each recipient is added to the Award winners Hall of Fame maintained by IBE and ILAE. 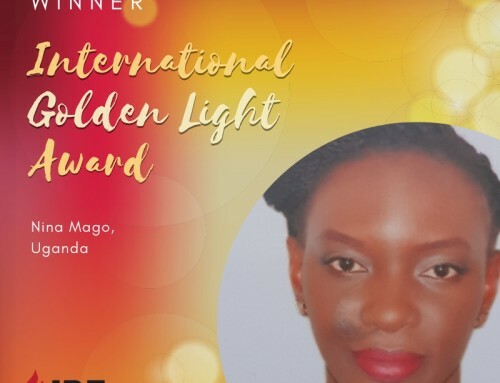 In the event that the Award winner is not already an Ambassador for Epilepsy, this additional Award will also be given but will not be counted as one of the maximum of 12 Ambassador Awards given that year. 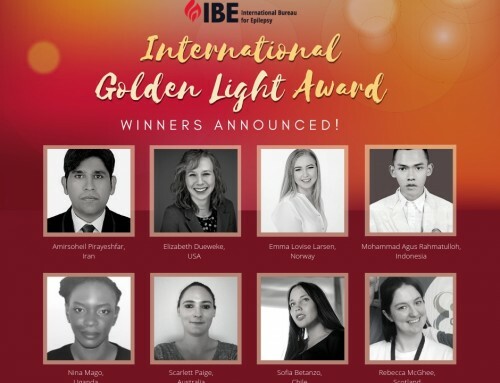 All IBE members and all ILAE chapters and all members of the Joint Executive Committees (JEC) of IBE and ILAE are eligible to each nominate one candidate in any two-year period. 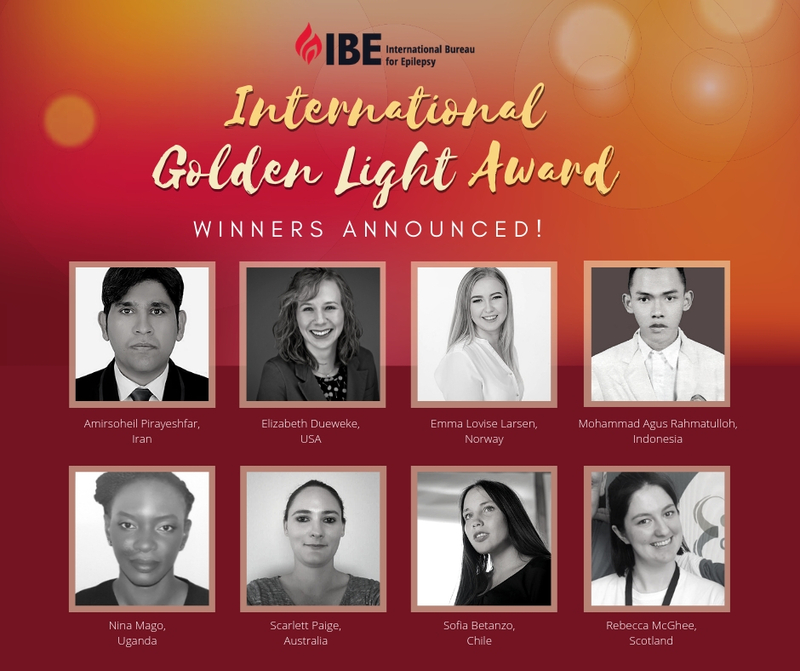 An invitation for nominations will be distributed to all IBE members and ILAE chapters and all members of the JEC at least 6 months prior to the date of decision. The invitation will also be made available for download on the IBE website and the ILAE website. 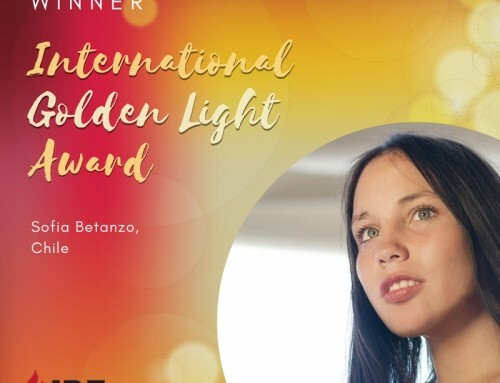 The invitation will include a letter that explains the process, an official nomination form and a list of previous Award winners. Previous Award winners cannot be re-nominated. Previously unsuccessful candidates are eligible for re-nomination. However, nomination papers are not carried forward and must be resubmitted at the time of the following call for nominations. To be eligible, candidates must be nominated using an official nomination form. Supporting information can also be supplied but this must be limited to no more than 3 additional pages in total. Completed and signed nomination forms, together with any supporting information, must be sent to the Executive Director, International Bureau for Epilepsy, 11 Priory Hall, Stillorgan , Blackrock, Co. Dublin, Ireland, by the notified closing date. Wherever possible, nominations must be submitted electronically. Where this is not possible, nominations may be submitted by fax or by post. 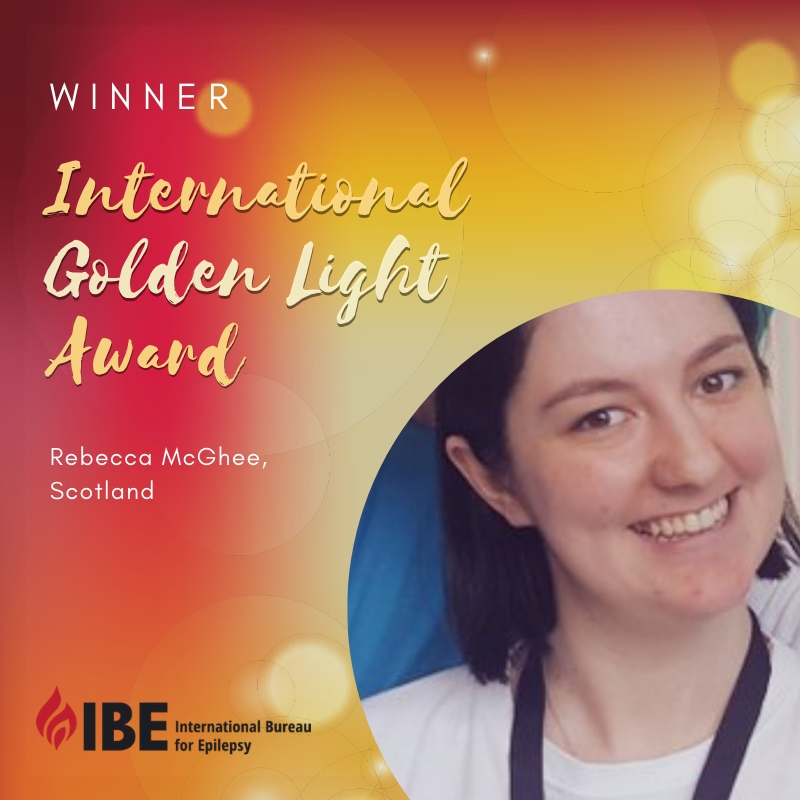 Nomination forms must be submitted by an authorised representative of an IBE member or ILAE chapter and must bear the name of the authorised representative. Only eligible nominations will be considered for the Award. The candidate must have made a personal contribution (either voluntarily or professionally) in a field of epilepsy that has contributed towards significant and permanent improvement in the social well-being and /or quality of life of people with epilepsy in an international context. 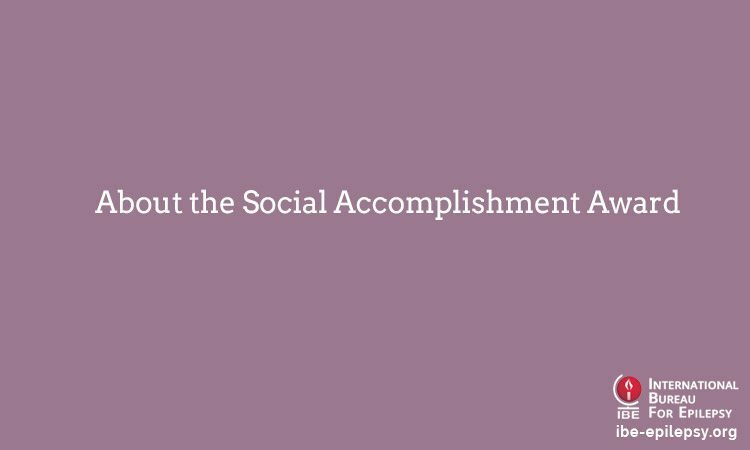 The contribution may be an act of singular importance or it may be a record of long standing successful contributions. Raising awareness of epilepsy to increase public understanding and acceptance. The activity to which the person has contributed must be at a national or international level or be of national or international impact or significance. The candidates personal contribution to the success of the activity must be demonstrated. Candidates will be assessed by the members of the JEC of IBE and ILAE. When all candidates have been assessed, the members of the JEC will vote by secret ballot to propose the Award winner. The decision of the JEC is final. A maximum of one Award can be given every two years. Immediately following the decision, the Award winner and their nominators will be informed. Free and full registration to the Congress. Economy/coach class return air travel for one (where applicable). One hundred US dollars contribution towards subsistence during the Congress. 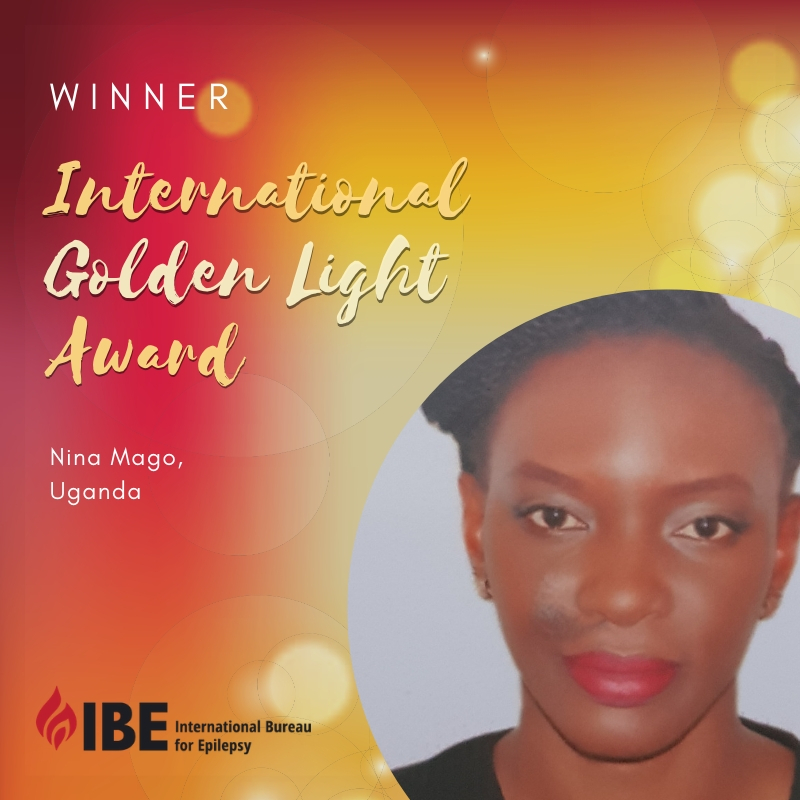 Information concerning the Award winner will be published by IBE and ILAE in their respective journals, newsletters, magazines and on their websites. The International Executive Committee of the International Bureau for Epilepsy meets jointly with the Executive Committee of the International League Against Epilepsy, to consider matters of mutual interest and/or responsibility to both Executive Committees. Such meetings are known in full as a Joint Meeting of the Executive Committees of the IBE and ILAE, and in brief as a JEC. The most recent recipient of the Social Accomplishment Award is Shunglon Lai from Taiwan, who was presented with the award at the 31st International Epilepsy Congress in Istanbul, in 2015. 1999 Dr J.K. Austin, U.S.A.
1995 Mr T. Coelho and Ms. E. Savage, U.S.A.
1993 Mrs P.A. Gibson, U.S.A.
1989 Dr R.L. Masland, U.S.A.
1983 Mrs E. Grass, U.S.A.